This isn’t the first book I’ve been terrified of reading. And it’s not always Colleen’s books either. The last one I was afraid of reading, because it dealt with the death of a parent – something I’m still not willing to think about more than I have to even at my age – was Morgan Matson’s Second Chance Summer. It broke my heart. I literally sobbed while reading it. But, I loved it. So it all turned out ok, even if I felt like I was drowning in feels while I was reading. 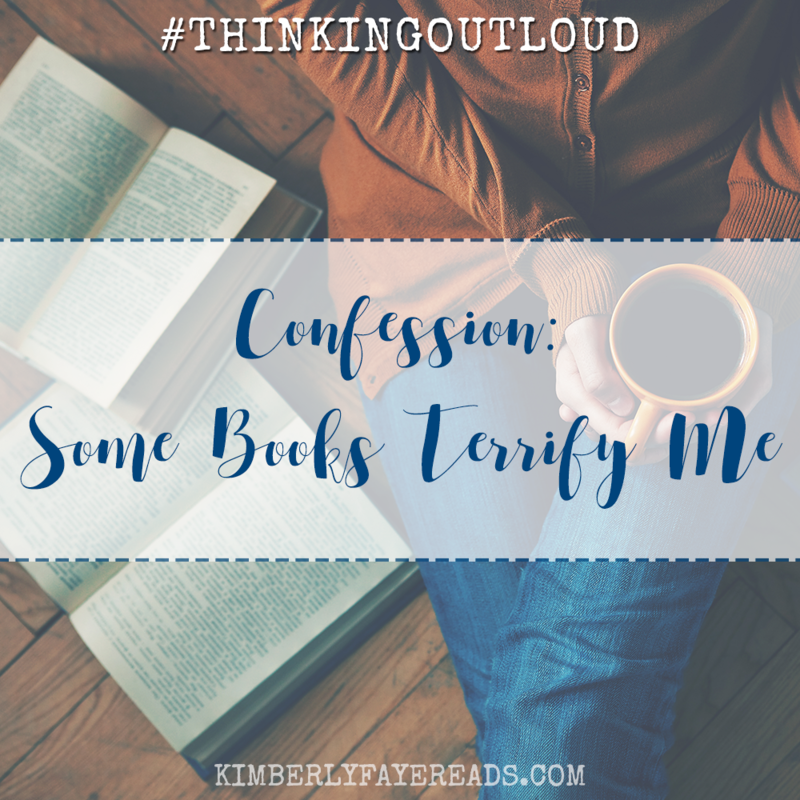 Not counting It Ends With Us, there are currently three books on my TBR that are destined to be there … for a long time … because I’m afraid of them. Have you read any of these? Am I right to be concerned about my mental well-being while reading them? 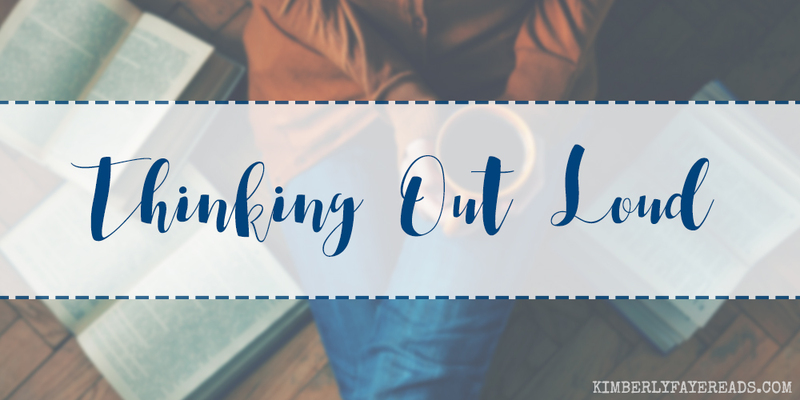 But, back to the books with potentially overwhelming feels… surely I’m not the only one who feels this way sometimes, right? Are there books that you’re afraid/apprehensive of because of the feels? What are some of the books that you’ve felt this way about? Love this post. And I completely understand what you mean. I really have to be in the mood for a tearjerker. There have been a few that have broken me completely. The Sweet Gum Tree, The Nightingale, everything by Taylor Jenkins Reid, and I won’t lie – I bawled with It Ends with Us. But I’m telling you it’ll be worth it. It’s the most beautiful piece of writing and you’ll be glad you read it, I promise!! Mud Vein made me more angry than sad. I didn’t cry with that one, so I really think you’d be okay. I haven’t read The Bright Side but EVERYONE says it’s a cry fest. 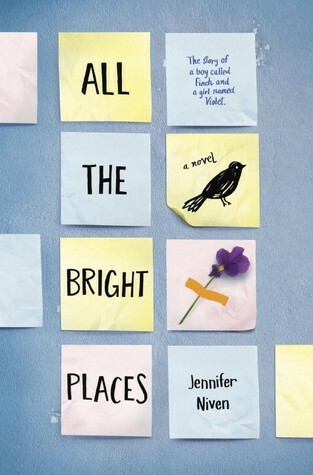 All the Bright Places is on my TBR and I didn’t realize it was a tearjerker! So, I guess I’ll be waiting for the right mood to hit for that one. I read for enjoyment and to escape reality. The last thing I want to do is read a depressing book. There’s enough depressing things going on in life, I don’t need my fiction to be depressing, too. Which is why I don’t read books that deal with dying teens, tragedies, or anything else that is sad without a HEA. Now, sometimes I like when a story shocks you and doesn’t have a HEA but I don’t want a long drawn out depression-fest and then be left with a gaping hole on top of that. So, I totally understand you being terrified by certain books because I am as well. Ha love this!! It Ends With Us. It gave me feels like crazy but her damn author note had me bawling FYI. Mud Vein I don’t remember being a mess for. Bright Side I had sobs and snot all over. Same with All the Bright Places. I will say I am a cryer with books so I cry more easily I think than others. But yeah you need to be in the mood for those books!! I agree! Though sometimes I worry that I’ll pick up one of these “all the feels” books, and my inner sociopath with come out and I’ll feel nothing for it. That actually happened with Hopeless! It’s happened other times too; though lately it seems like I’ll either feel nothing at all, or wind up curled into a ball crying my eyes out. 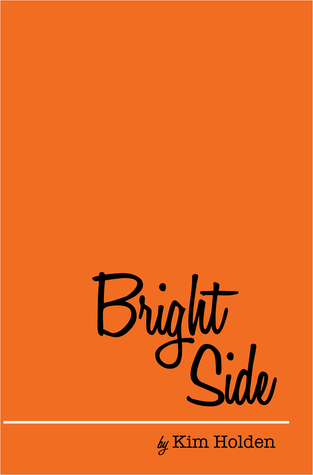 The Bright Side and Me Before You have stayed on my TBR indefinitely for that very reason.